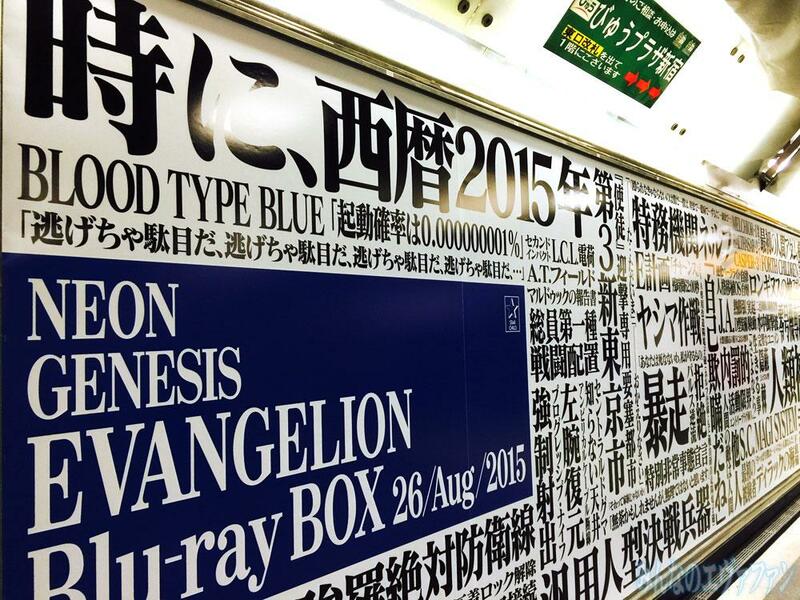 This October marks the 20th anniversary of Neon Genesis Evangelion’s release in Japan, and all throughout Golden Week, Studio Khara has opportunistically advertised the upcoming high-definition release of the series in Shinjuku. Come this fall, Evangelion fans in Japan will be able to snag two different versions of Neon Genesis Evangelion: a Blu-ray box set and a DVD box set, the latter of which is known as “Archives of Evangelion.” While this seems somewhat strange it would release separately, both versions include different material, with the Blu-ray set focusing on the HD remaster and the DVD set focusing on the televised versions of the episodes. The “Neon Genesis Evangelion Blu-ray Box” includes episodes 1-26 of the original series, as well as episodes 21′-24′, which were essentially director’s cut episodes featuring new scenes and dialogue added in. Evangelion: Death and Rebirth has also received the HD treatment, and this marks the very first time the first half, Death, will be released on video. Death is a supercut of the first 24 episodes of the show and features additional dialogue and scenes that became the additional content in episodes 21′-24′. Rebirth, meanwhile, was the first third or so the film End of Evangelion. Additionally, the entirety of End of Evangelion will be included in this collection, as well as Revival of Evangelion, which is a unification of a different edit of Death, known as Death(true)2, and End of Evangelion. The Blu-ray Box retails for 38,000 yen. The “Archives of Evangelion” DVD set doesn’t include nearly as much of the re-edits and alternate versions as the Blu-ray box set does. Instead, it focuses on the TV versions of Neon Genesis Evangelion content, and it marks the first time that the broadcast versions of episodes 1-26 have made it to DVD in Japan. All other DVD (and earlier Laserdisc and VHS) releases have featured edits, alterations, and minor differences from the episodes that were broadcast on TV in the 90s. In addition, this DVD set includes the broadcast version of Evangelion: Death(true) and Rebirth. Death(true) is an edit of the original Death half of Death and Rebirth with the “director’s cut” scenes edited out. And this also marks the first time it is seeing a home video release. 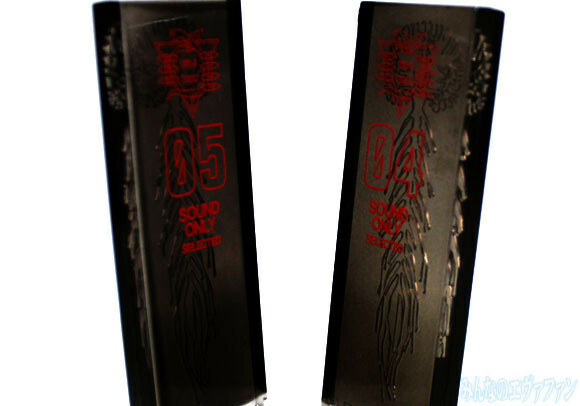 This DVD set retails for 18,000 yen. 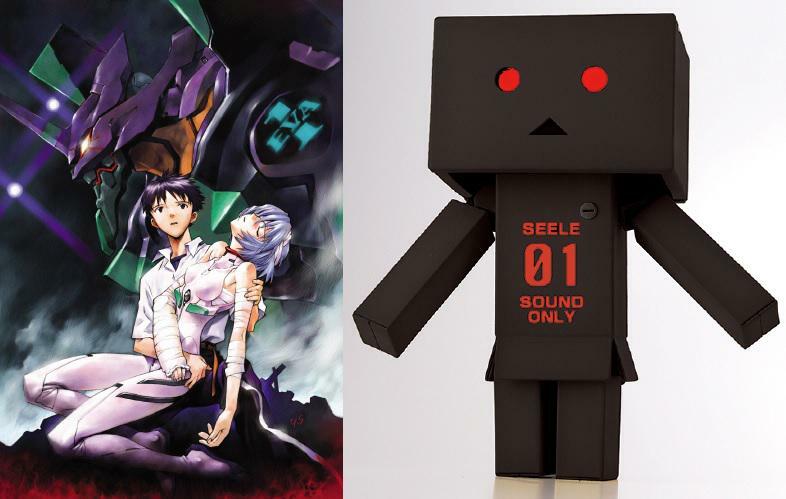 There seems to be a Seele theme with the retailer-exclusives…though Rei also shows up a few times. Clearly, with so many retailers offering exclusive bonuses with purchases, the Neon Genesis Evangelion hype is alive and well. Western Evangelion fans can only hope that some of this stuff comes this way soon, not least of all the remastered series on Blu-ray.